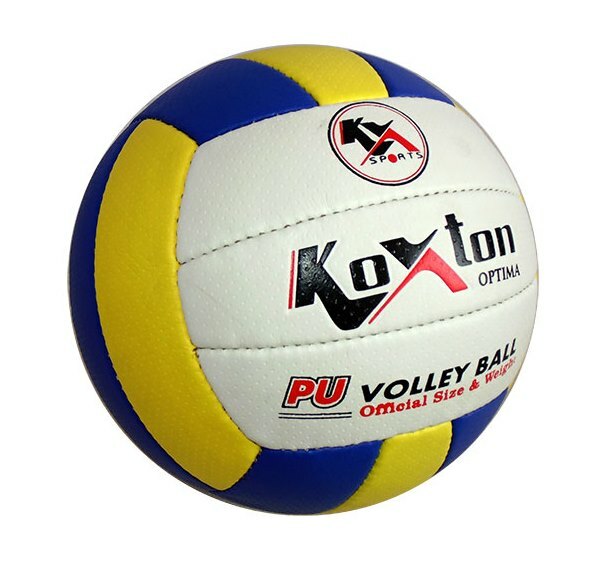 Volleyball - Optima is made of 2 Ply PU leather 1.2 mm soft feels with carbonized latex bladder hand sewn with quality polyester thread. 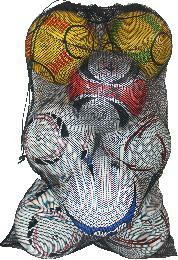 Comes in official size made as per standard specification perfect for practice and regular playing. 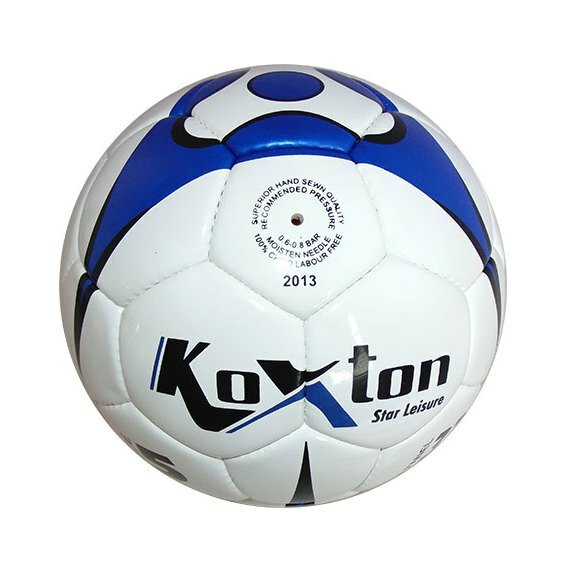 KX-VBHO Volleyball - Optima (PU), Hand Stitched and Comes in Official Size. 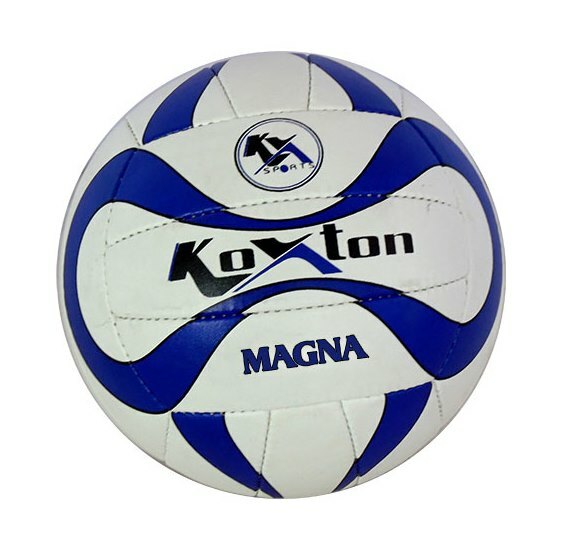 Volleyball - Magna is made of 2 Ply PU leather 0.8 mm with carbonized latex bladder hand sewn with quality polyester thread. 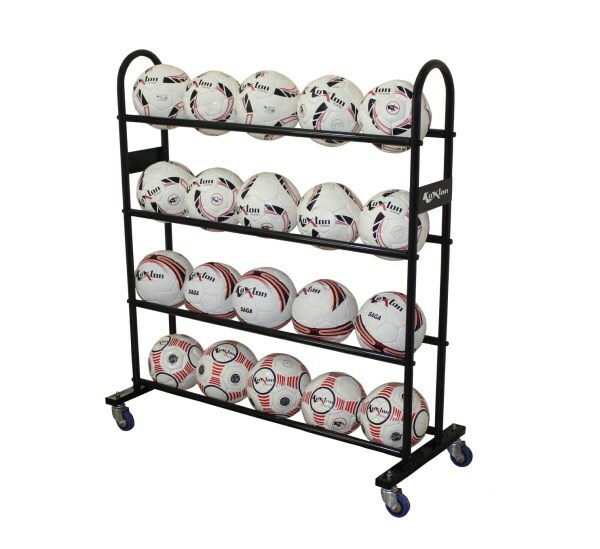 Comes in official size made as per standard specification perfect for practice and regular playing. 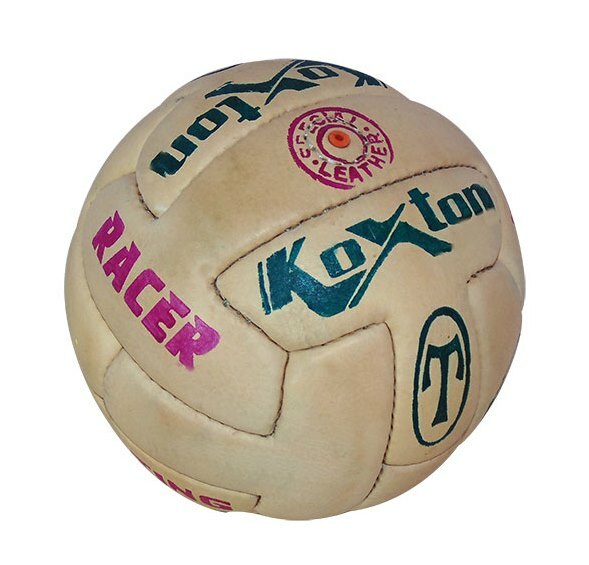 KX-VBHM Volleyball - Magna (PU), Hand Stitched and Comes in Official Size.